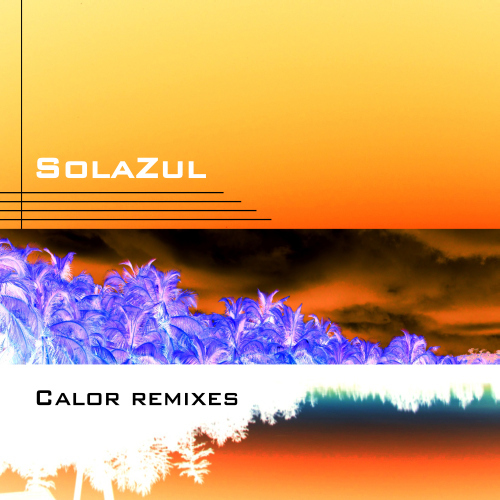 The new SolaZul release "Calor" is out now and is a brilliant mashup of crossover Latin flamenco, samba and electronic styles, and of course a little reggae! 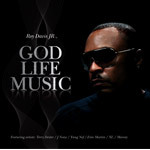 Check it out here at iTunes. The remixes ep has also dropped and features amazing versions from a number of artists including Toronto don Marcus Visionary - grab those here. 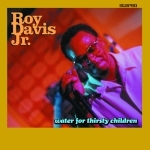 Coming back strong we have 3 new titles to make you smile, slip the shades on and get down! 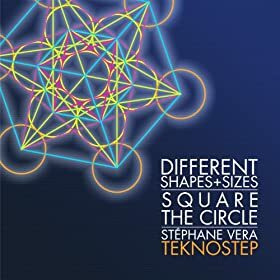 12 years in the making, Stephane Vera (aka Teknostep) - Different Shapes and Sizes (Square The Circle) [NICE0050] is finally out now at iTunes and Amazon. 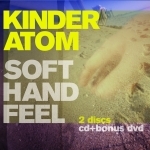 There will also be CD copies available around town, keep your eye out for them. 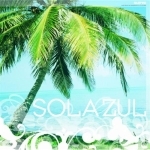 Next up 2 newies soooooon from SolaZul, stay tuned!! 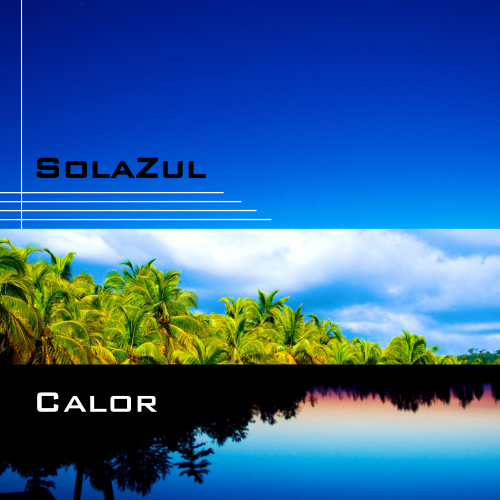 Two hot new releases, both on digital and available worldwide! First up Stephane Vera aka Teknostep releases a smasher that's been just ripping apart dancefloors and hitting radio on a massive scale. The "Peppermint Funk" EP [NICE0046] is available now at iTunes, Amazon and of course at Beatport. You can listen to the full length previews and read loads of great DJ and press reactions here at our Soundcloud. Label owner DJ Gerald Belanger now has a Resident Advisor DJ listing. 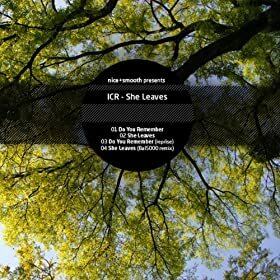 New ICR "The Moments I Ruined" EP [NICE0045] is out now worldwide including Beatport - deep fresh techno that's getting some serious love from our techno DJ friends around the world!!!!!!! Come networking! Join us now on Soundcloud and Facebook and Twitter for lots of great new music and info on events featuring our artists. 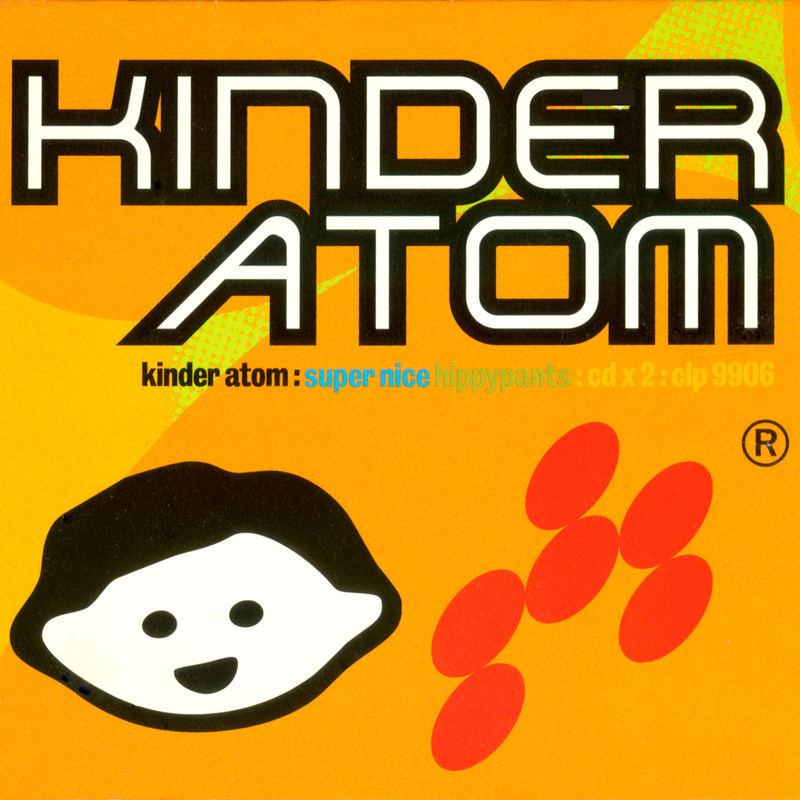 Another year has flown by and lots of new releases are itching to get out to those digital shelves, with newies from, SolaZul, ICR, Kinder Atom and plenty of techno and ambient from the Paper+Sound imprint. Already hot and ready to pickup now is the 3rd volume of the Quiet Drones series, and a corker of a remix from Mossyrock/IFF side project Taperecorder of Heiki's newest single Making Up Words. 3 hot new releases on CD and digital, fresh off the presses from Heiki's Paper+Sound imprint. Don't miss the fantastic microhouse and techno dub of NAW, the downtempo sci-fi electronic goodness of Chromosphere, and Heiki's 2nd solo album for loungers and dreamers. Check their mail-order catalog here. 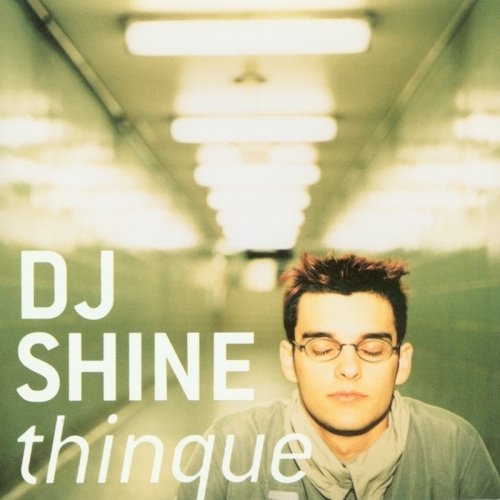 Jason "DJ SHINE" Spanu is now a certififed Ableton trainer!! He was the featured speaker at this years CDJ Show, Sept. 19 in Toronto, and hosted the Ableton For Pro Users seminar. Jason has been crazy busy this year performing at The Olympics, The Super Bowl and other mega events as the programmer in the NELLY FURTADO band, and he just came off tour as the programmer in DRAKE's band! 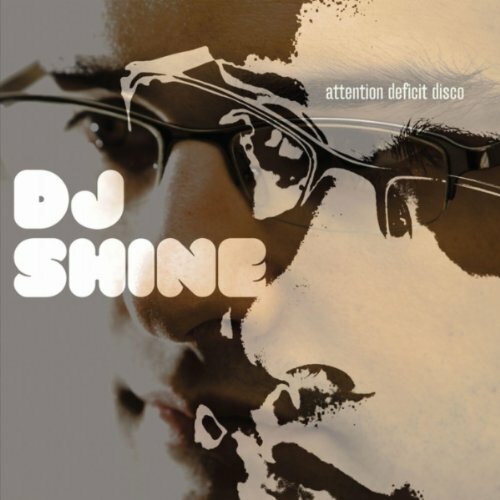 His new album "Attention Deficit Disco" and three remix singles are out now on iTunes and all online shops! Luckily, he's found time to let us have a new live set recorded in May at the Nachtmusik event available to download here, as well as a tech-house DJ-mix which you can grab here. Catch up with him on Facebook. nice+smooth site relaunch - same great music but a new look and feel. Where did the old flash-based page go with the cartoon nice+smooth land? You can still visit it here. We are Toronto's ultramedia music agency. 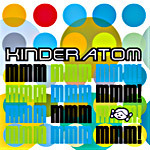 Our artist roster includes Kinder Atom, Roy Davis Jr., SolaZul, Stephane "Teknostep" Vera, DJ Shine and many more. A high-end label and production house, we provide the perfect soundtrack for dancefloors, headphones and commercial projects since 1994. 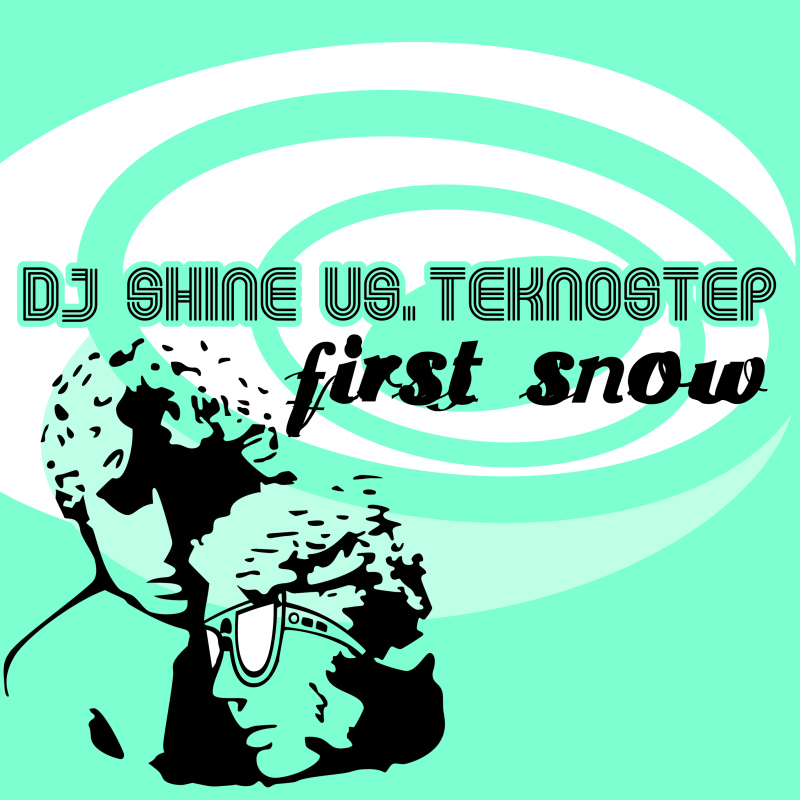 We love techno, house, tech house, deep house, drum and bass, chillout, experimental, ambient, edm, idm, dubstep, bass, chillstep, whatever you call electronic music.